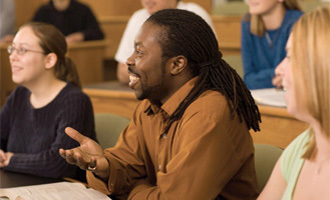 We provide valued HR services that enable RIT to attract, support, retain, and develop the diverse talent needed to achieve and sustain the university’s mission and vision. Faculty and Staff please log-in for additional resources. RIT has maintained a long-standing commitment to provide competitive salaries for our faculty and staff in recognition of their value and contributions to the university. 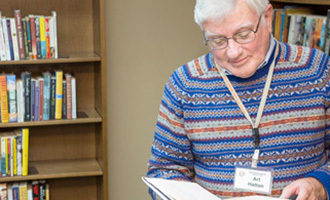 Eligible RIT employees can save for their retirement by contributing to the RIT Retirement Savings Plan, a 403(b) plan that gives employees an opportunity for retirement savings accumulation during their working years. 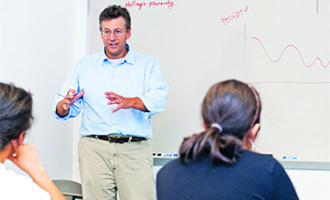 RIT offers a wide range of training and professional development opportunities. Stretch our limits and experience RIT's customer-focused approach to supplying the learning resources you need. 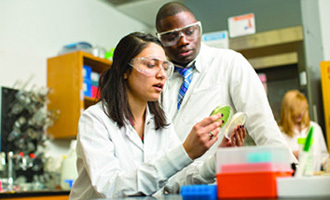 RIT promotes and values diversity within its workforce and provides equal opportunity to all qualified individuals regardless of race, color, creed, age, marital status, gender, religion, sexual orientation, gender identity, gender expression, national origin, veteran status, or disability. 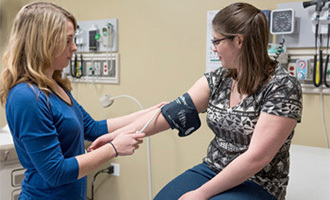 RIT promotes the health and well-being of faculty & staff through the Better Me wellness initiative. RIT strives to be an employer of choice by actively supporting the health and wellness of its community. As a member of the RIT community you’ll receive a well-balanced benefits package that offers a variety of choices and access to additional employment advantages. 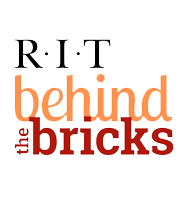 Discover the career opportunities awaiting you at RIT!